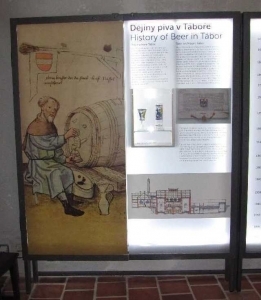 From December 2015, fans of traditional Czech beverage can visit the Tábor Brewery Museum. It was created in the unique cellars of the House U Lichviců, now known as the Beseda Restaurant, in Žižka Square. The project was realized with the help of the European subsidies of the Secondary School of Commerce, Services and Crafts and Language School with the right of state language exam Tábor. Museum exposition approaches historical and modern brewing and introduces the tradition of beer industry in the city of Tabor. 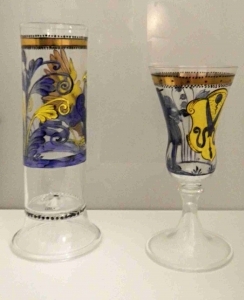 Visitors can find historical beer glasses, labels, signs and other exhibits. 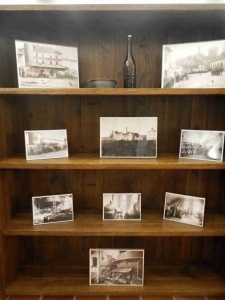 Old documents are also displayed. 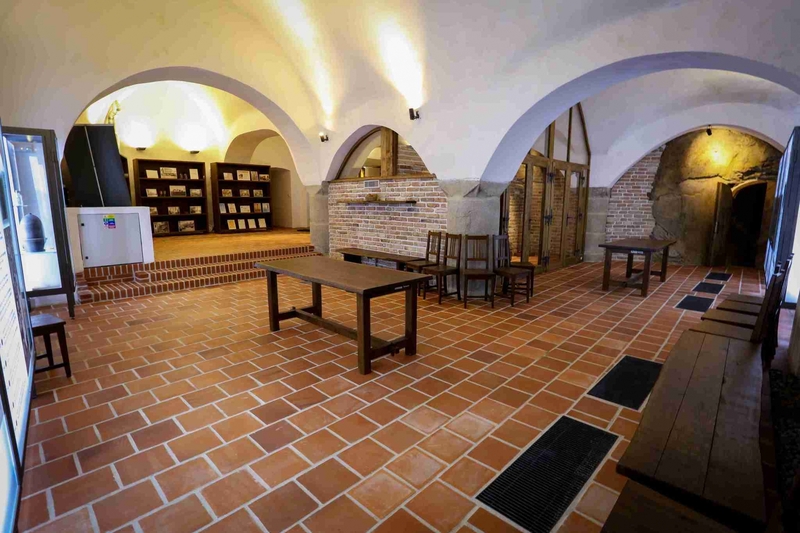 The atmosphere of the exposition is enhanced by the old photographs from the Šechtl & Voseček Studio, whose history dates back to the 1960s. 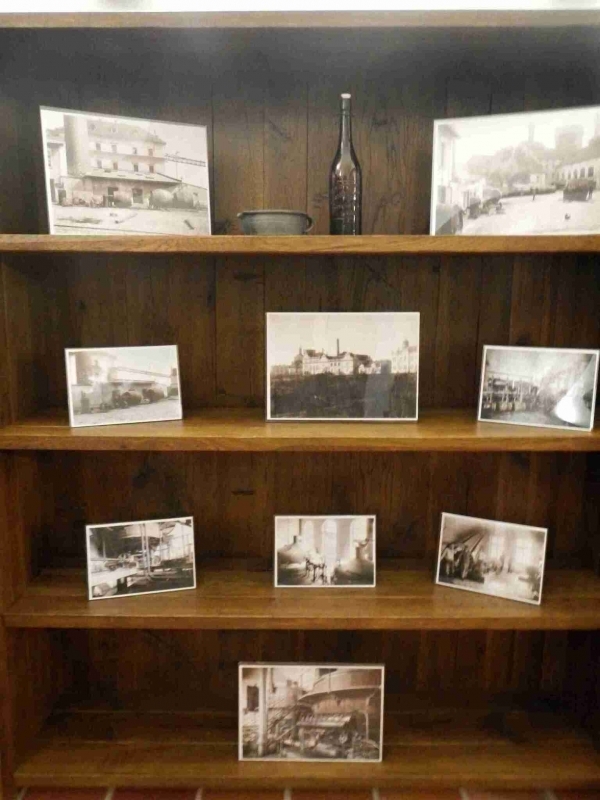 Photographs from the works of several generations of the Šechtl family resemble the defunct face of our city and bring the magic of old times. The museum also organizes lectures, concerts and other exhibitions throughout the year. 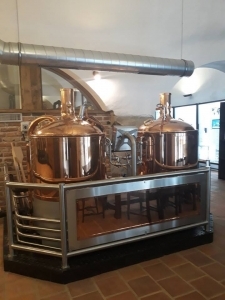 This year, the experience of the tour will be enriched by tasting the beer brewed by the local microbrewery.